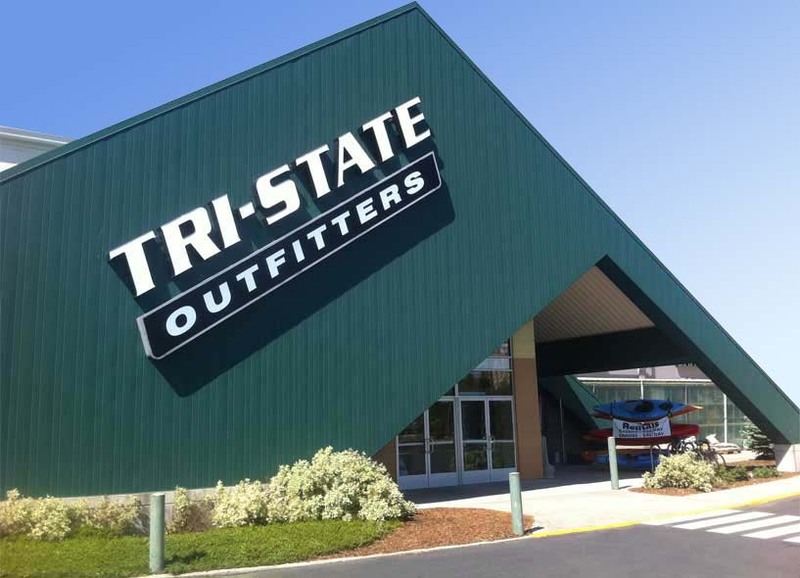 I have been working at Tri-State Outfitter for 18 years. I started in our Lewiston store where I worked in the shoe department. 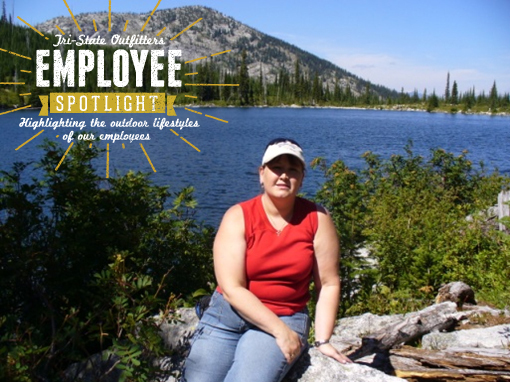 I then transferred to the Coeur d’Alene store in 1997 and became the Assistant Manager and Clothing Manager. I was born and raised in North Idaho on the St. Joe River. I grew up fishing, hiking, hunting, and living the good life. 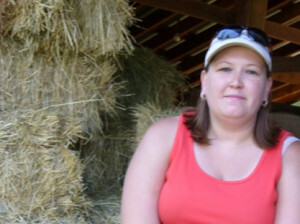 My activities include hiking, especially in the Selkirk Mountains, hunting on the St. Joe, fishing in high mountain streams, huckleberry picking in the summer, and any road trip where I get to see any beautiful mountain ranges, the beauty of America, and snowshoeing in the winter months. When I am not in the great outdoors I am gardening, landscaping, and enjoy being with my friends. My favorite product that I use is my Salomon Quest 4D hiking boots. Without them my feet would not have been as happy taking me to as many beautiful high mountain lakes or on as many hunting trips.